There are many factors that disturb one’s skin’s healthy balance. day-to-day stress, medications, food intolerances, environmental influences, sun damage, dehydration are some of the many factors and this is an increasing reality worldwide with over 50 per cent of women in developed countries describing their skin type as sensitive. I was super excited when I received this new almond range to try out. I really love the pink packaging. This post is going to be my first impressions on these products. 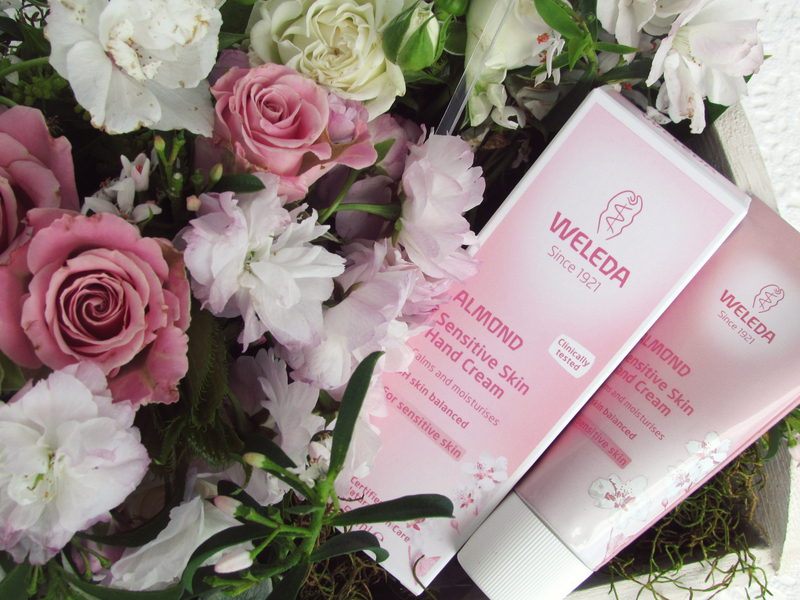 Weleda’s new Almond Sensitive Skin Body Care range has been specifically designed to calm, soothe and support sensitive, allergy-prone, inflamed and dry skin. Each product is bursting with skin-calming natural ingredients, including the goodness of sweet almond oil – a particularly delicate and mild pure plant oil rich in essential fatty acids. These ingredients work in harmony to boost and restore the skin’s natural balance leaving it with long lasting hydration, while the delicate scent of almond essential oil encourages a peaceful state of mind. All products in the new range are pH skin balanced, clinically tested, dermatology approved and are certified by NATRUE, which has the highest international criteria for natural and organic finished products, not just the ingredients. Weleda Almond Sensitive Skin Body Lotion is designed to absorb quickly to calm sensitive skin while helping to strengthen the skin’s own protective function. Its gently scented formulation provides long lasting daily moisture protection and recovery to leave skin feeling smooth, hydrated and velvety soft. I have used it thrice by now. I love the fresh almond smell it has. not overpowering at all..It really soothes and relaxes the body. 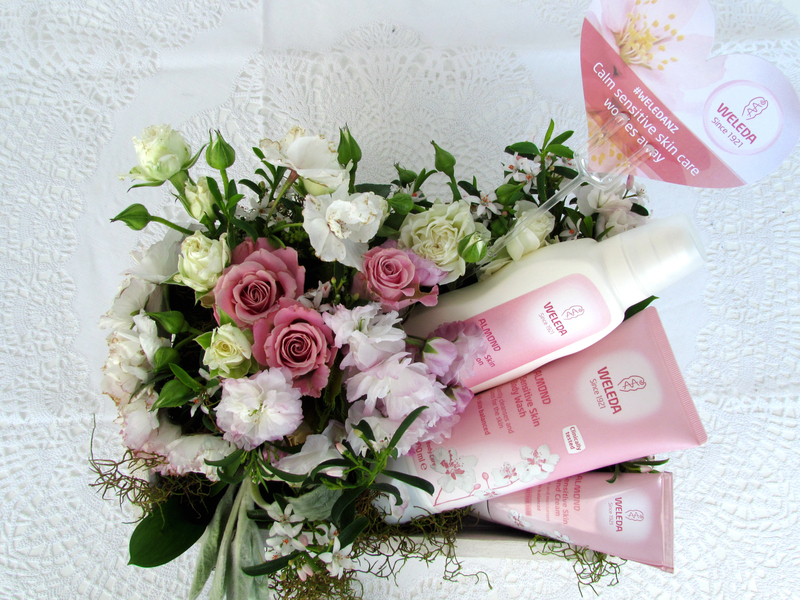 I use it after bathing using the Weleda Body Wash. I am loving how soft this is. Very light weight texture. Doesn’t give that sticky feel and almost sinks in to the skin within minutes of application. I specially apply to my toes, leg area which is a lot more drier than the rest of my body. Non-greasy part of it makes it my favorite light-weight body lotion. Along with my other body care products, I am going to regularly use it from now. The pump bottle makes it super easy to dispense the product. 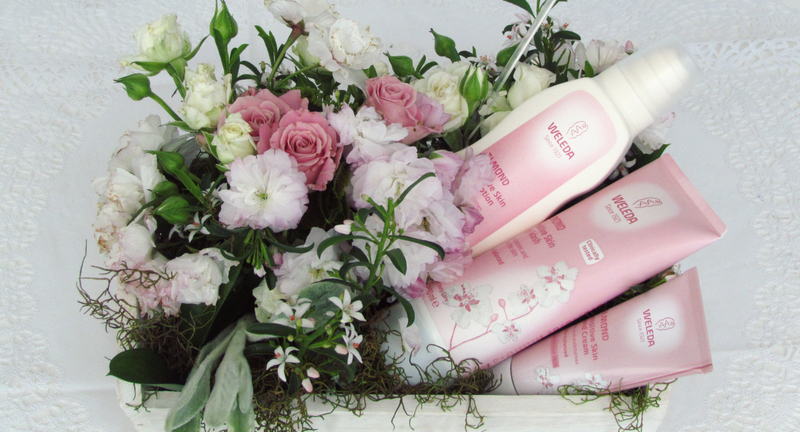 If you are looking to switch to natural products without splurging too much, the SLS-free Weleda products will be a perfect choice. Very reasonable price and available nationwide. 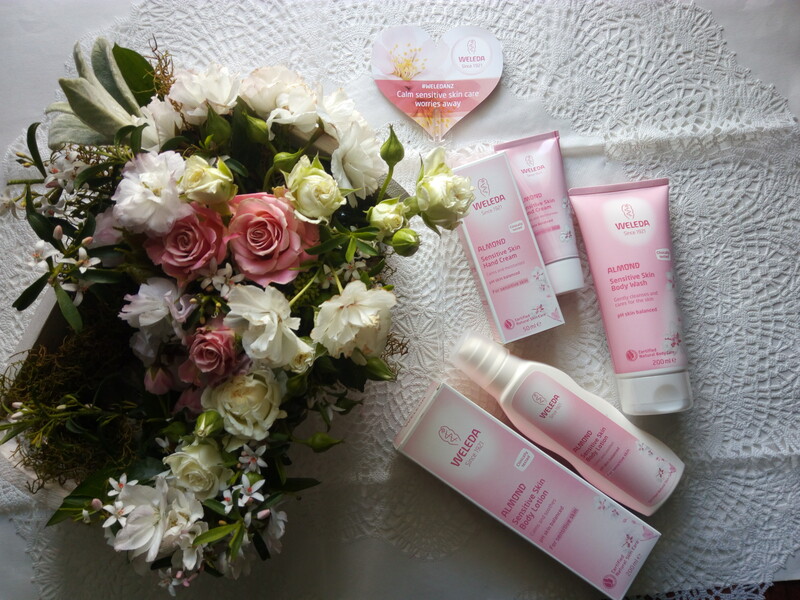 I am really excited to discover the other products from the brand too. A highly effective calming hand cream which delivers a fast absorbing treatment to help hydrate, balance, soothe and protect hard working hands and leave them feeling smooth and silky soft again. Yet another awesome product. I apply this Almond Sensitive Skin Hand Cream on my hands and gently massage in. Love how easily it gets absorbed without any stickiness. I love the almond smell of it. Again- light weight , non greasy too. A must have in the handbag…I am sure, I will explore other scents from the range. This calming, soap-free body wash gently cleanses to remove daily impurities while assisting to replenish the skin’s lipid layer, which can help to regulate moisture balance. Skin is left feeling soft, soothed and smelling tranquil. This one came at the right time. I just finished my L’Occitane Almond Body wash. This one does exact same job of hydrating and moisturizing my body area. I love the fresh almond smell of it…Highly recommend this if you are looking for a relaxing bath and obviously, if you love fresh crushed almond smell- you will be addicted to this.Again, I feel, it’s like a cleansing milk for your entire body. take a few pumps of it on your wet loofah and it lathers well leaving a nice smell. love it! Organic almond oil (Prunus Amygdalus Dulcis) – rich in essential fatty acids that are especially mild, gentle and extremely well tolerated and absorbed by the skin. Organic Shea Butter (Butyrospermum Parkii) – is comprised of saturated and unsaturated fatty acids, as well as Vitamin E and Carotene; acts as a soothing moisturiser for the skin. Organic Beeswax (Cera Alba) – soothes and protects the skin from dryness without inhibiting its ability to breathe. Overall, such awesome products from the brand. I love the Organic Almond smell of this range. These products have now become my current night- bath time favorites. Along with my other bath and body products I will continue to use it every other day. Also, I am going to explore other products from the brand. 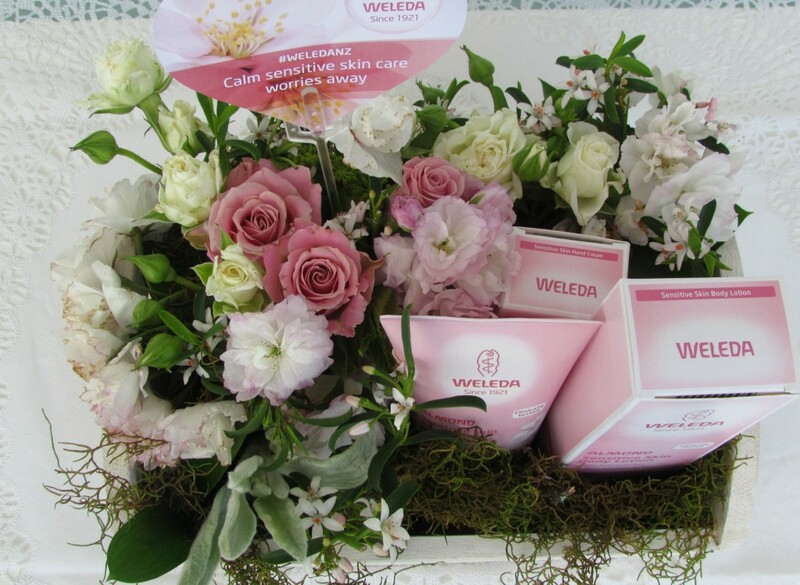 STOCKIST DETAILS: Weleda products are available from all good health food stores and pharmacies nationwide and online at www.weleda.co.nz. 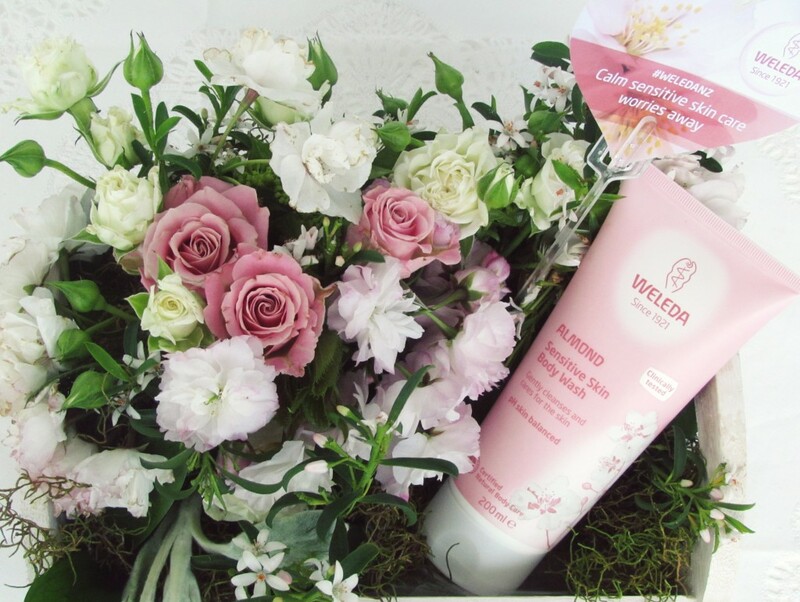 To locate your nearest stockist or for further information visit the Weleda website . ** Products send by the brand PR. However, my review is honest & unbiased as always.